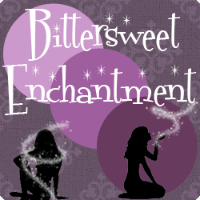 Bittersweet Enchantment: ATTENTION BOOK BLOGGERS! // New Sunday Meme! Hello followers/friends. As some of you may know I have been considering starting a new meme to help support and promote indie/self-published authors. Idea formed: here. So after sitting down and working with a fellow book blogger, CYP - I have decided to begin a new Sunday meme. With the help of CYP we have formed which I believe will soon become a great stepping stone to promote these authors and let there books be found/bought. I do so encourage everyone to join with us to make this meme a success. 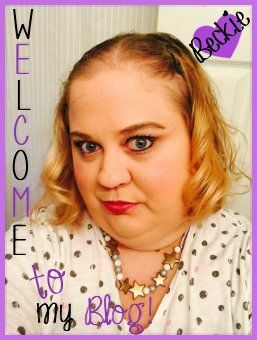 The meme is named: Indie Author Spotlight. You can find all information on how you can participate by clicking on the banner below. If you already do a Sunday book meme then you can always do two in one day or choose to do this one close to the assigned day. 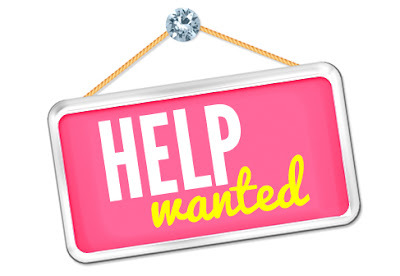 There is also a section within this meme for indie authors to send in requests to be spotlighted. All info for authors/book bloggers is found on this page. CYP and I do hope that each of you will decide to take part with this meme and help indie authors and their books be known. If anyone has comments or question, please feel free to send a e-mail to me. This Sunday 1/29 will be the start of Indie Author Spotlight. Hopefully this will be a fun & fantastic way to support these authors who really do work hard and deserve to be in the spotlight.